It is common for developers to build apps where users will have varying access to data and elements within the app based on the user’s role. Being able to limit user access is important to data security, user management, and often, the financial success of the application as user access is commonly tied to how much the user pays. In this article, we are going to show you how you can hide some object properties based on the user’s role. To accomplish this, we will be using Event Handlers. An event handler is custom, server-side code that responds to an API event. For every API call, Backendless generates two types of events – “before” and “after”. The “before” event is fired before the default logic of the API implementation is executed and the “after” event is triggered right after the default API implementation logic. An event handler can respond to either one of these events. A synchronous (blocking) event handler participates in the API invocation chain and can modify the objects in the chain’s flow. For example, the “before” event handlers can modify arguments of the API calls, so the default logic gets the modified objects. Similarly, an “after” handler can modify the return value (or exception) so the client application that made the API request receives the modified value. For more about Event Handlers, you can read the documentation. By the end of this guide, you will have a Backendless application with a custom API event handler that modifies objects received from a table and removes restricted properties based on the user’s role. Amazon Elasticsearch Service (Amazon ES) is a service that can store a lot of data and provide a full text-based search, among other cool features. 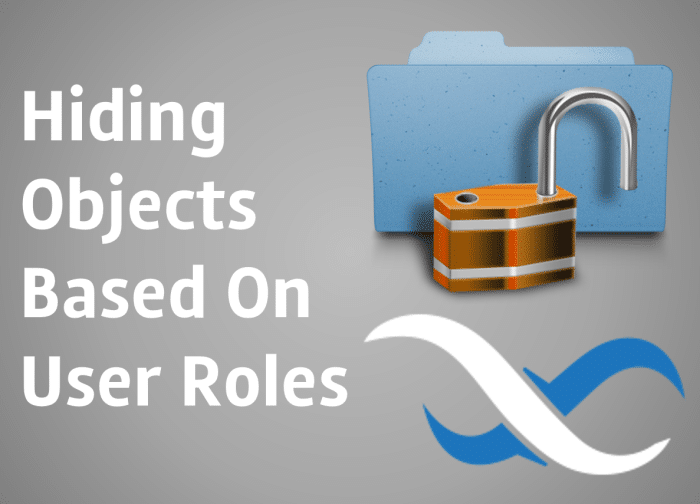 In this article, we’ll show you how to integrate Amazon ES with your Backendless project. Today we are kicking off our newest feature called “Backendless Spotlight”. Each week, we will spotlight one published app, available on the Apple App Store or Google Play Store, that uses Backendless for their server-side functionality and infrastructure. Our first spotlight will shine on a startup app called YTCount that just recently came to our attention. Read on to learn more about how YTCount has leveraged Backendless to turn a hobby into an app with over 60,000 active monthly users in just 3 years. Editor’s Note: If you have an app using Backendless for its backend and would like to be considered for a future Backendless Spotlight, please send us an email with a link to your app and a description of how Backendless has helped you be successful. 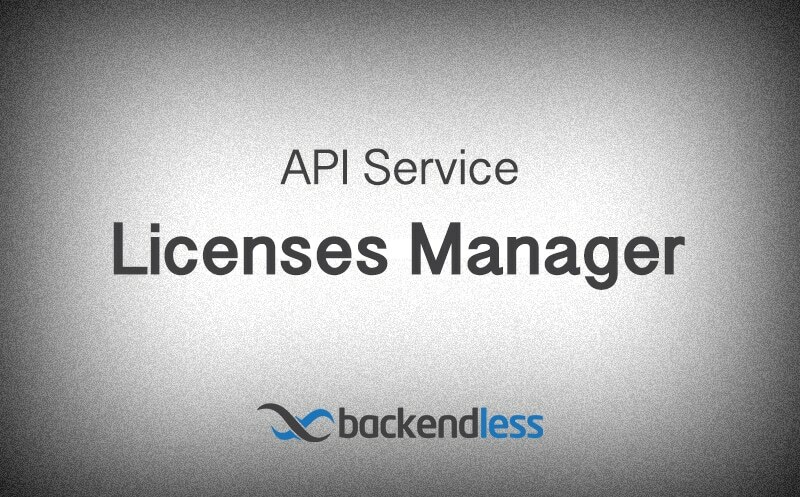 One of the most powerful features that Backendless 5 has available is the capability for you to implement your own License Manager for creating and checking licenses for your product/customers. In this article, we will touch on some Backendless services such as data management and Business Logic and we will use one of the Backendless Client SDKs. 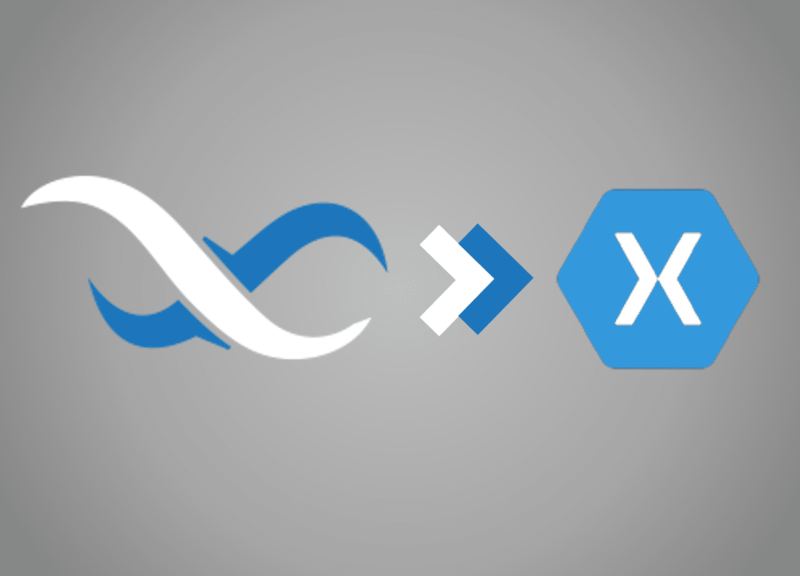 Building custom native applications has never been easier thanks to Backendless and Dropsource. With these platforms, you can build a beautiful native frontend and a robust and scalable backend with little or no coding required. 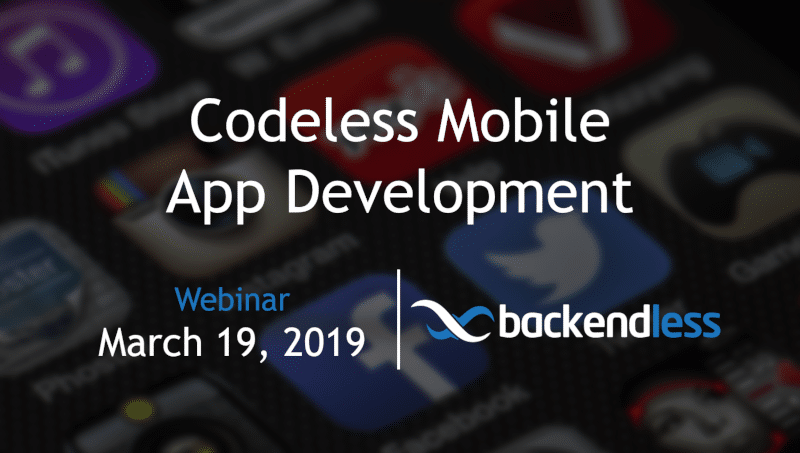 On March 19, 2019, we will be hosting an hour-long webinar titled “Codeless Mobile App Development Using Backendless and Dropsource”. You can register here today. In this webinar, we will walk you through how to set up and build a custom application using a backend built with Backendless and a frontend built with Dropsource. You will see how to connect your frontend (or client-side) with your backend (or server-side) using pre-built APIs by Backendless, how to build data tables to store your users’ information, how to use the Dropsource builder and Backendless console, and much more.